Koichi Sugiyama was a famous composer in more traditional musical circles before he got involved with Dragon Quest, a game which quickly expanded into one of the most popular video game series in Japan. Enjoy the classical sophistication that Sugiyama packs into his 8-bit and 16-bit compositions, and delight in the fact that he is still writing the music for the franchise today, with Dragon Quest XI slated for Japanese release in 2017. 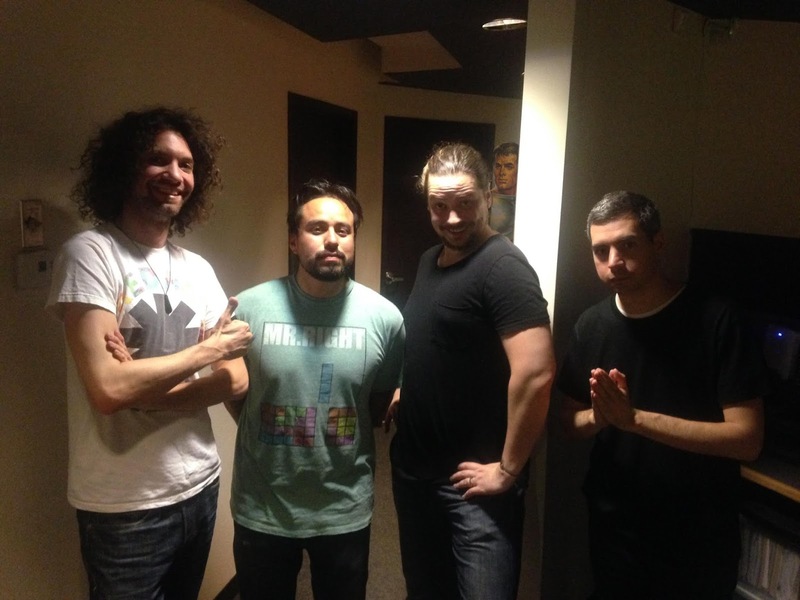 Brent and Rob are joined once again by Dan Avidan (having appeared two episodes ago) and this time, by Arin Hanson as well, for the full Game Grumps package. Arin and Dan host the video game playthrough web series Game Grumps and start this episode off with some Mame That Chune-esque action, leaving Brent and Rob feeling a bit inadequate as video game music connoisseurs, but perhaps you, the users, may fare better than the boys. Also, just in time for Halloween, Brent, Rob, Arin, and Dan share scary stories to help set the mood of the month. Time Lord. Full track listing below.